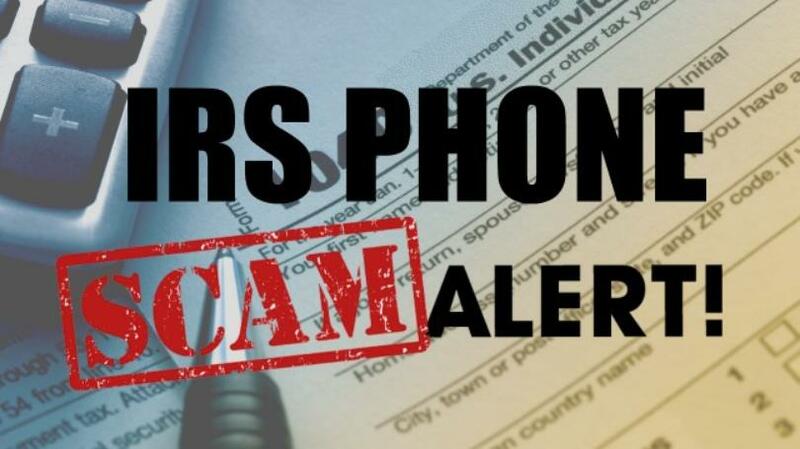 Does the IRS really call YOU? — Scripps Financial Group, LLC. Newer PostWhat is Tax Planning?